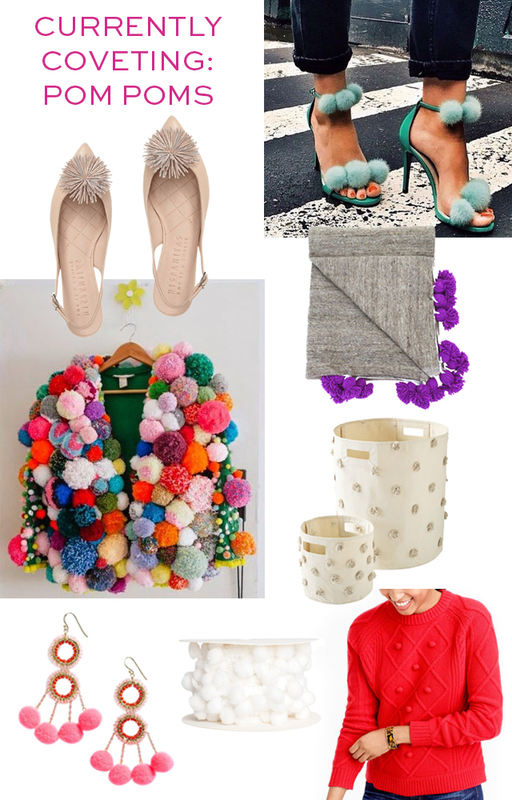 Pom Pom heel inspiration via Ali Express. A BOLD pom pom jacket, via Las Teje y Maneje. Are you a fan of poms? I think they make everything more fun.